One of the techniques that R. J. Stewart shares in The Spirit Cord is how the cord work can be used in relationship to Quabala. He provides an exercise where you work with the Ashim, which are the lunar angels of Yesod and from that work with the archangel Gabriel. 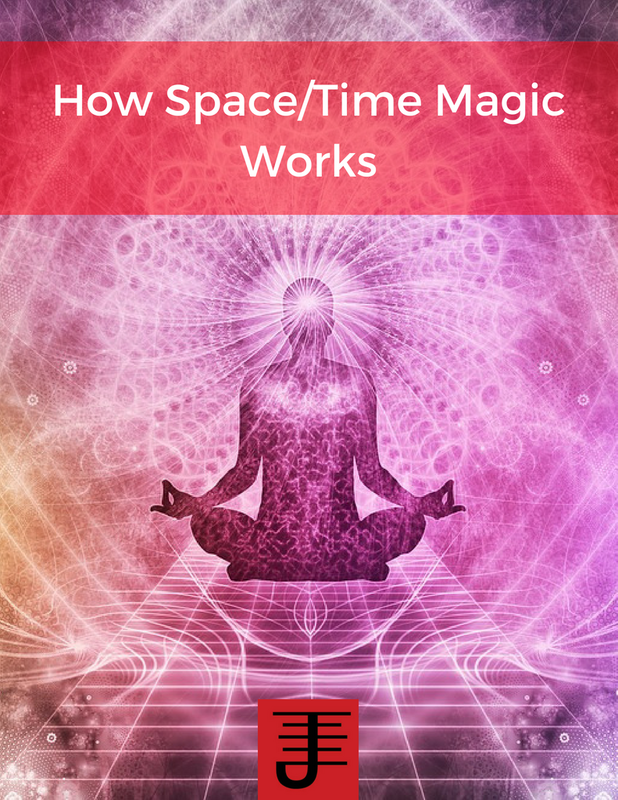 I did the exercises and found them to be quite help for attuning myself to the lunar energy as well as to the Angelic order associated with that energy (I shared some of this work in my monthly posts about movement). I'm reading William Gray's book The Ladder of Lights, which covers the Sephiroth in detail. I've decided that as I read each chapter, I'll explore reach Sephiroth and the associated planet and angelic order using the spirit cord as part of the working. So far I've done the work with Malkuth and the Angelic order of the Kerubim and the Archangel Sandalphon and started to work with Hod, which I'll detail at a later time. What I noticed with the work I did with Malkuth was that the spirit cord technique worked just as well with that sphere as it had with the Ashim. I actually noticed that part of the spirit cord work focused in on the temple of dedication, which Stewart writes about in The Spirit Cord, so in one sense it felt like I'd already partially attuned myself to that energy and was just approaching it from a different angle. Nonetheless it helped immensely in turning the conceptual information provided by Gray into experiences that integrated the concept of Malkuth into the work I'm doing. What I noticed when working with each layer of Malkuth was an integration of those layers into my consciousness in such a way that helped me interface with the respective beings I encountered during the work. I plan on applying the spirit cord technique to each Sephiroth and then possibly extending the work further. What I find useful about this work is that it draws on the understanding of the cord as a tool of remembrance, a spiritual library of sorts that can be used to integrate specific concepts into practices that become part of the spiritual essence of the practitioner. The spirit cord aligns the practitioner with the forces s/he seeks to work with and creates a spiritual DNA which can be used to recall those forces and make it easier to work with them because of how they are integrated into the cord. 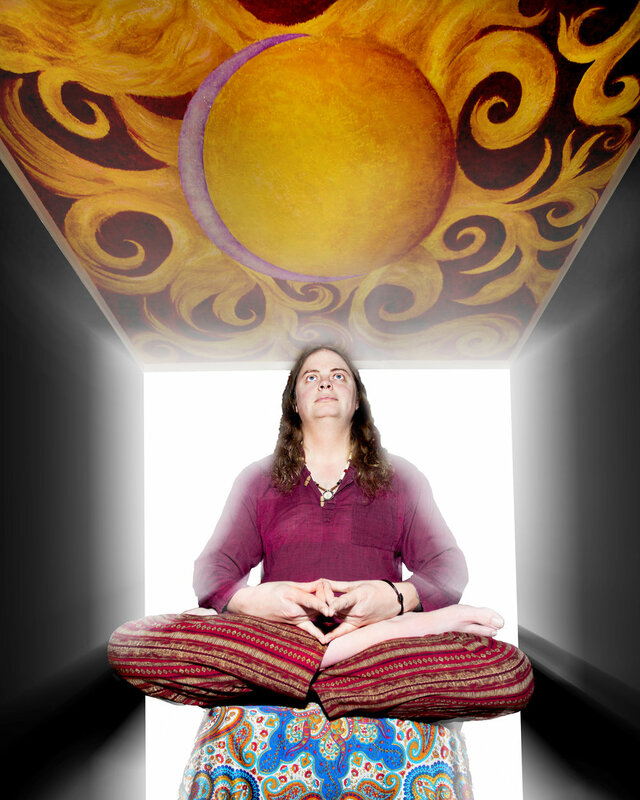 During my spirit cord work with Hod, I experienced a faster frequency and I was told that one of the benefits of the spirit cord work is that it could help the practitioner handle the changes in frequency of energy by helping the practitioner sync their energy with the higher frequency energy, while acting as a buffer for the practitioner. It's a useful insight into the cord that I'll definitely employ as I continue this work. 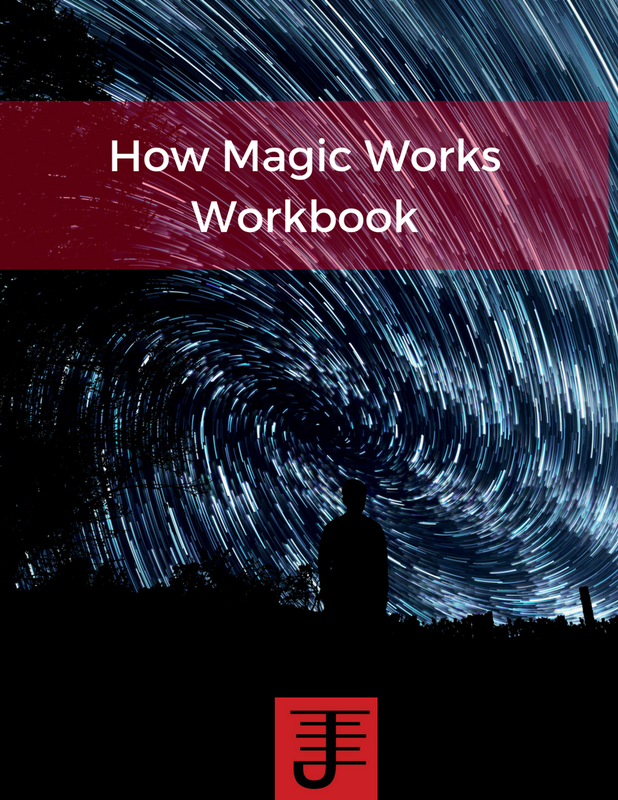 An excellent book which explores cord traditions of magic and shows you how to create a spirit cord and work with it in your own magical work. There are a number of exercises shared, which are helpful for learning how to work with the spirit cord. 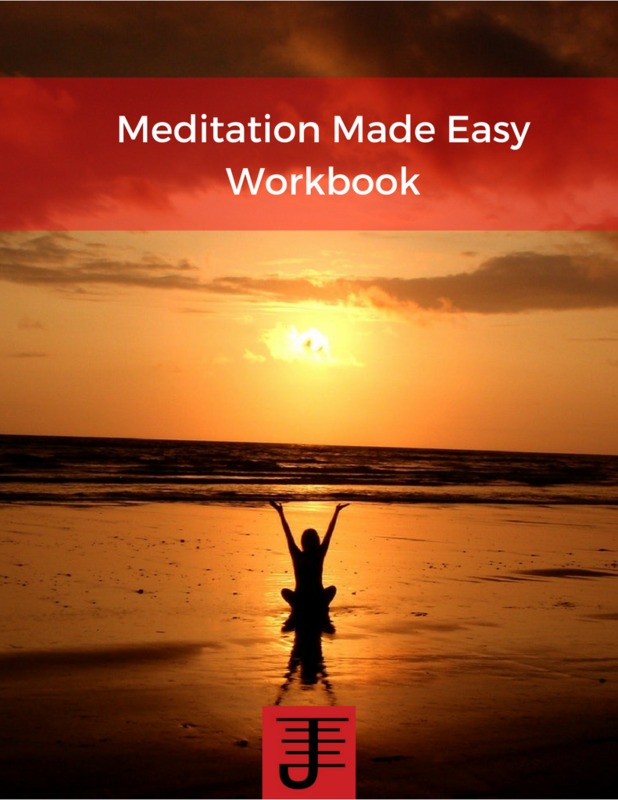 The book provides enough guidance and information that a practitioner will get a lot from it, but the key to truly working with the spirit cord is to make it your own. I also suggest taking your time and working with each exercise until you feel you've gotten the essence of what's being worked with. 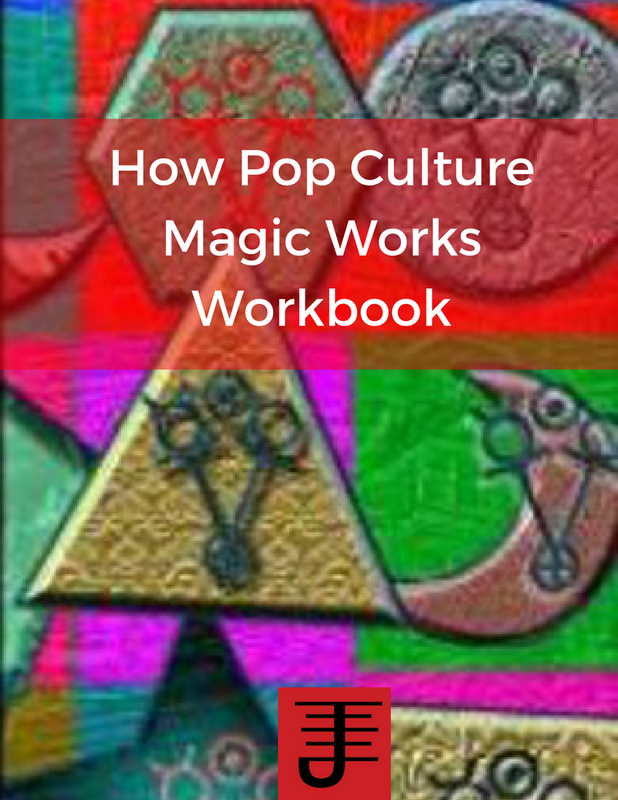 For the ritual magician, this is a definite must have book that will add a valuable tool and technique to your ongoing work.